A fundamental question which arose from the breakthrough of the internet was the expediency of giving everybody access. That question came at time in the early 80s after the collapse of the Berlin Wall, the break-up of Communist USSR and the fall of the Cold War era, where state official and unofficial secrecy was the lifeblood running right through the arteries of most dictatorships. In a letter addressed to the US Federal Communications Commission, FCC, originator of the internet Tim Berners Lee, together with 20 others argued that threats to openness in governance compromised basic human rights. That move helped to swing critical opinion in favour of giving the public access to the internet, demonstrated at the London 2012 Olympic Games where Berners Lee tweeted the message, ‘This is for everyone” and in LCD lights attached to the chairs of the 80,000 people in the audience. 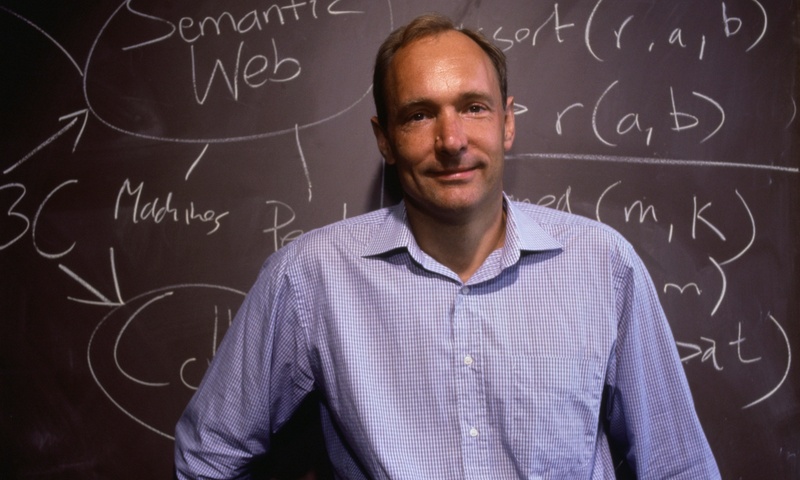 Working closely with the British government through his Open Data Institute, and the Alliance for Open Internet in 2009, Berners Lee helped promote the idea of making government and its data open and accessible on the Web. Most of that effort translated to the launch of the OGP in 2011 and with the UK’s hosting of the first Anti-Corruption Summit in 2016, under the Cameron Premiership. 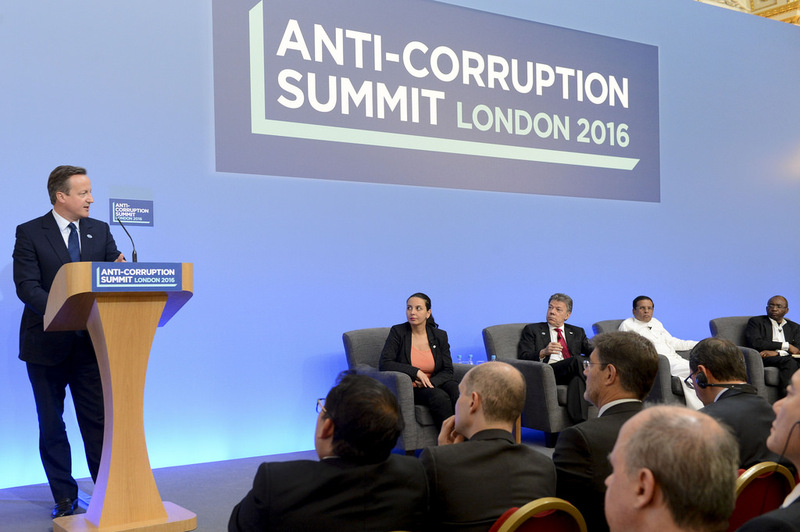 After the 2016 Anti-Corruption meeting, a host of nations signed up to the Open Government partnership, OGP. Most of them developed a national action plan based on a commitment to fight corruption and reduce poverty along four thematic areas – citizen participation, anti-corruption, access to information and fiscal transparency. Nigeria signed on to the OGP in 2016. She demonstrated commitment by partnering with key Civil Society Organisations to prosecute its own national action plan, ratified it at the Addis Summit and collaborated with Civil Society Groups to attend the first Global Forum for Asset Recovery Summit which held in Washington DC, December 2017. 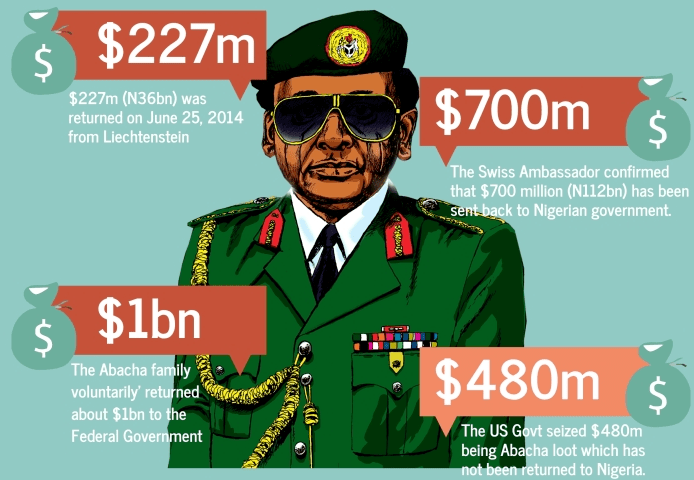 The high point of that Summit was the signing of an MoU with the Swiss government on the repatriation of the Abacha loot. As we speak, that loot has been returned to Nigeria with interest. Nigeria will join the rest of the world to celebrate the OGP Week May 7-11, wherein very important dignitaries will converge and make speeches and carry out an appraisal of the OGP in Nigeria. As part of the deliberations, two key organisations, ANEEJ & SERAP working on anti-corruption will jointly convene an anti-corruption working group to x-ray issues Germaine to the anti-corruption agenda of Nigeria. One of the very important successes recorded so far by the OGP Nigeria is in being elected together with France and other countries as an OGP decision- making body for which Nigeria will serve three years. Nigeria is also a member of the Global Steering Committee, an executive function, has a self-assessment report and a guide for subnational engagement. Through concerted efforts by the co-chairs of the focal/thematic areas, five states in Nigeria – Anambra, Niger Kano, Kaduna and Ebonyi – have already signed on to pursue governance through the prism of Nigeria’s 14 areas of commitments. Despite these achievements, only these 5 states have signed on. And the question then is this: why do we have only 5 states in a country with more than 30 states just signing on at subnational level? 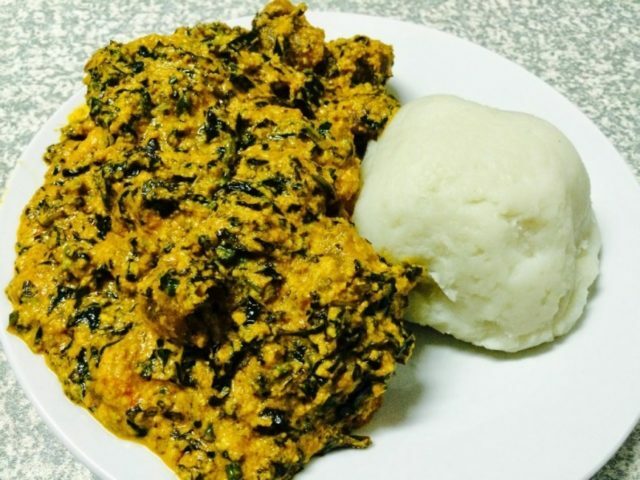 And how does this signing onto the OGP at both the national and sub-national levels translate to Pounded Yam and Egusi soup with meat, bread and butter, kunu and tuwo for our people? The core of the OGP is openness and transparency, and this is with due respect to the four thematic areas and their allied commitments. But while we cannot discount the fact that the onus of transparency and accountability lies with government and its agencies, there are issues with ‘media’ involvement. One, even though there are positions for the NUJ at higher levels in the co-creation matrix, journalists are still far behind. Let me try and explain: about a week ago from the time of writing this, some journalists at the second OGP Dialogue engagement in Lagos said that they had not seen or read the Nigerian OGP self-assessment Report. While others do not as a matter of fact know about the OGP, there were concerns that journalists are not being carried along. As a way out, I join the OGP Nigeria communications advisor that OGP will begin to get to the grassroots if we build the capacity of journalists or those professionals known as the ‘media’. The media as we know it in Nigeria is a hydra-headed institution made up of individuals whose training is based on the ethics of their profession – balance, fairness and objectivity. That said, what do they really know about the development sector? And if they do, how many of them are really grounded on issues related to advanced story-telling techniques beyond the format prescribed by the newsroom? How many are good at data journalism and the new technologies being introduced to disseminate issues of development? 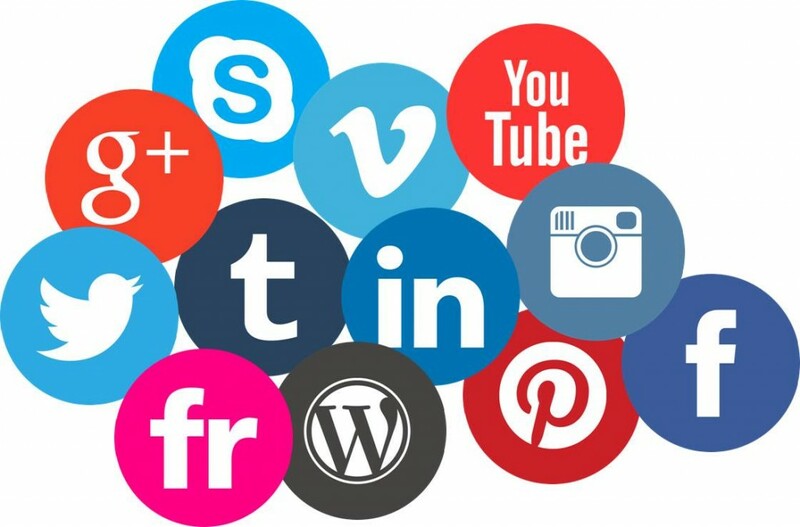 How many are creative content developers, who use the media for campaigns that will lead to social change? The success to be ascribed to Nigeria’s OGP status will not be judged from the many successes which Nigeria already attained. What would count as success at the end is if the thematic areas can be translated to tangibles: good roads, food, electricity, communication and all the other frontiers. A rugged capacity building Programme over a five year-period for the media along the themes highlighted in the preceding chapter will give Nigerian OGP the edge.